In another era, a simple loud alarm alerted the neighborhood of an attempted break in. In relatively safe communities, this was all that was required to stop the attempt. 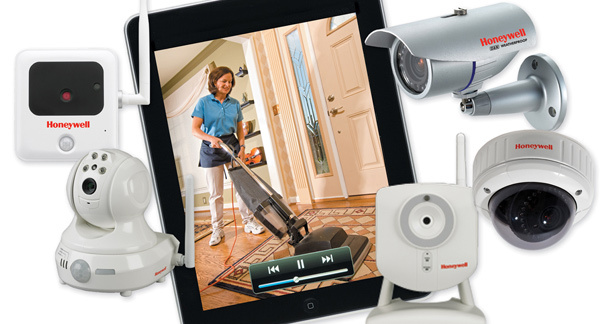 As technology improved, home security systems got better, but they also had drawbacks. The newer systems meant an install that was both complicated, invasive and costly. If you’re in the market for a new television, you may want also want to consider a projector/screen combo. 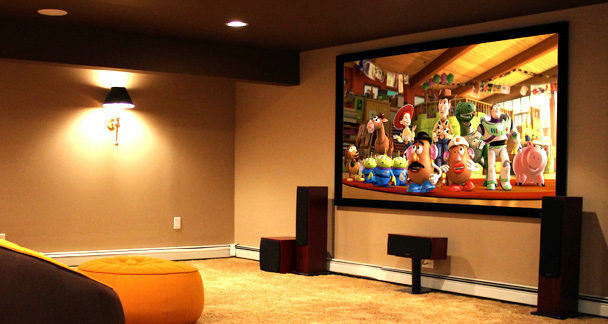 Where once projectors were unable to compete with the clarity, quality and longevity of televisions, today’s improvements on this decades-old technology are putting that theater room you’ve been dreaming of within reach. Have You Watched Your Home Lately?